Real estate is like many industries with a prime buying season. For homes, this busy season tends to be in the spring and summer. This is when most people are naturally inclined to move. The timing works well with school schedules, and the nicer weather makes it easier to arrange for transportation. 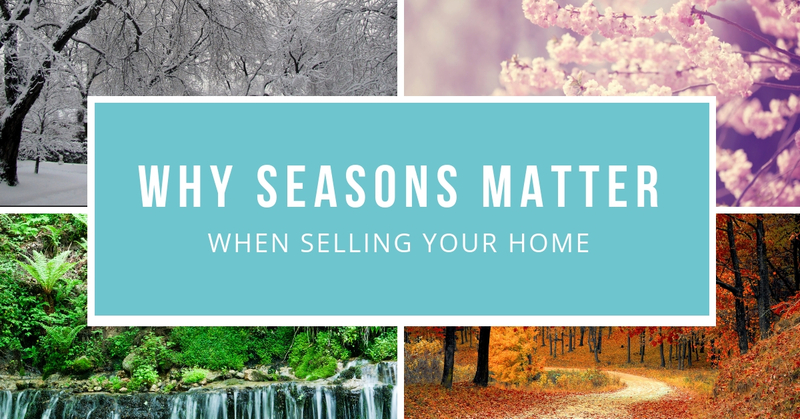 For all these reasons, most people try to buy or sell a home during these warmer months. 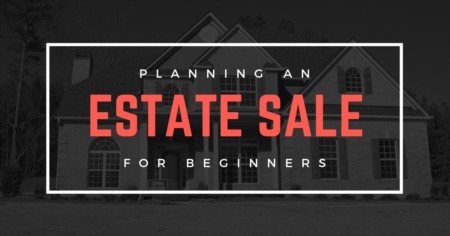 However, when you have to sell or buy a home during the off season, there is still hope for making a fast and lucrative deal. In order to leverage the off season, you need to understand the way it works. Most people focus on the fact that there are far fewer buyers during the fall and winter. However, it is worth remembering that there are also fewer houses for sale. This means that the market is diminished from both ends. Therefore, it is possible to benefit both as a buyer and as a seller. For those who are buying, there is more power in the negotiation process due to the fact that there is less competition. As a seller, it is possible to stand out thanks to decreased competition. In short, with fewer homes on the market, buyers are more likely to get the home they want at a good price. Sellers, on the other hand, are more likely to have their home shine since there are not as many options on the market. Clearly, there is potential in the off season market. Capitalizing on that potential takes effort. The best way to really make a home stand out is to have the home in prime condition. There should be no lingering projects that buyers have to address. The home should look pristine, which means sellers should invest in home upgrades and staging. 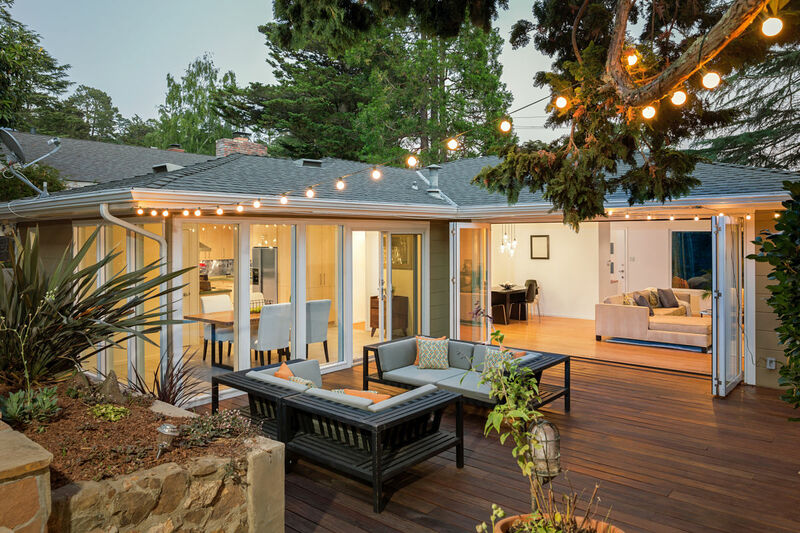 With a limited number of homes on the market, buyers are going to be especially impressed with a home in turnkey condition. Moreover, think about the people who are likely to buy and sell in the winter. These buyers usually are not moving by choice. If buyers are shopping for a new home in the winter, it is likely that they have to move and that they have to move now. 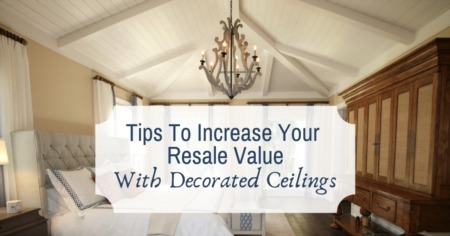 This can be highly motivating, which means a turnkey property will look like a fast and easy option. One mistake many off season sellers may make is to avoid the holidays. After all, no one really wants to have open houses during Thanksgiving, Christmas or New Year's. However, these are key times when people may be shopping for a house. 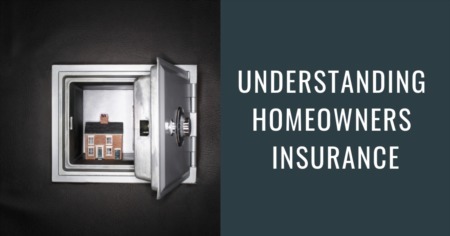 This is because it takes time to look at a new home. Someone who is moving during the off season is likely to have time off during these holidays. Therefore, it is very possible that they will be looking at the market exactly at the moment when many sellers are less keen to show their homes. If you leave your home available during these times, you have a better chance of appealing to people buying out of necessity. Sellers may not have a lot of advance notice when listing in the off season. However, when possible, a little foresight can yield substantial benefits. One disadvantage to selling in the off season is that homes never look as attractive in the winter. This is mostly due to the fact that the weather makes things look brown, dull and muted. Without green grass or blooming flowers, the home's curb appeal just is not there. It is easy to mitigate this problem with forethought. By simply taking pictures of the home during the spring, summer or even the fall, buyers can see what the home looks like in good weather. This is not always possible if your decision to sell a home is made at the last minute, but it can have a dramatic impact on buyers. By understanding the market and creating a turnkey property, it is possible to capitalize on the off season. For the best results, work with a local trusted Realtor, and make your sale today.